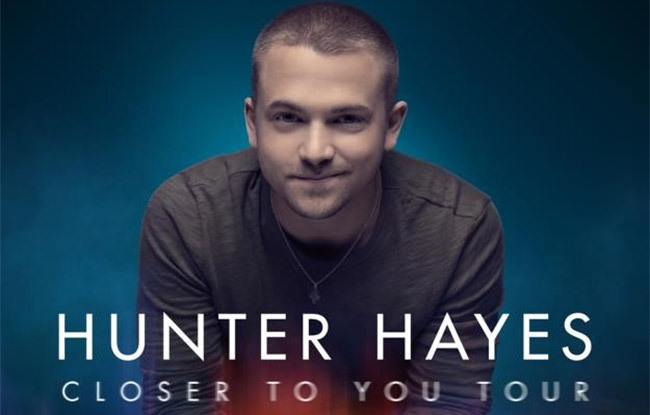 With the 2019 GRAMMY Awards only days away, five-time nominee Hunter Hayes partnered with the prestigious organization to announce his headlining Closer To You tour exclusively on Grammy.com. The 20 date run kicks off on April 18th in Atlanta, GA and crisscrosses North America, making stops in major markets including Chicago, Los Angeles and more. Members of Hayes’ mailing list will have early access to tickets beginning February 12th before they go on sale February 15th.